Over three decades of experience makes for authentic and innovative Japanese cuisine that has devoted returnees craving Sugi's consistently prepared dishes that use the freshest ingredients. 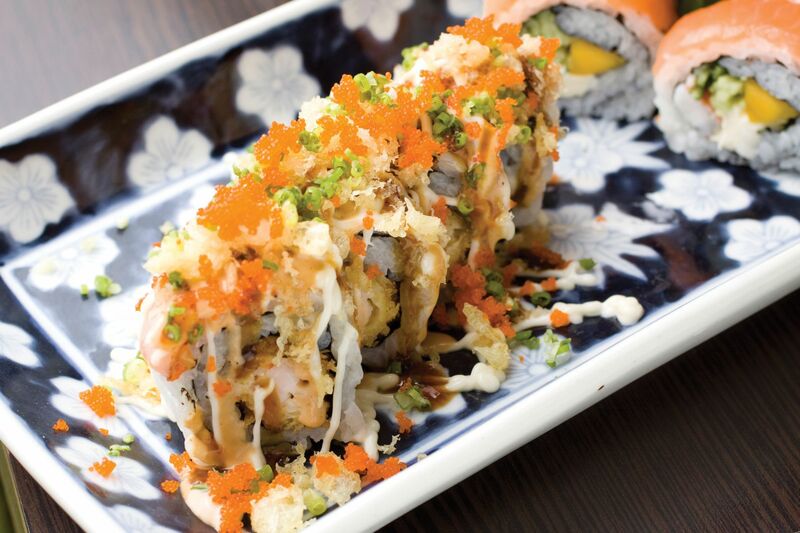 The dragon roll with fried ebi and special sauce is a wonderful beginning, as is the tongue-twister delicacy, kaki kari kari yaki. Have the perfectly fried ebi tempura with a mini agedashi or tori teba nanbanzuke on the side as ideal pairings with their sweet vinegared sauces. Hiyashi somen, chilled thin noodles dipped in sauce (tsuke-jiru), is another delightful option. The melt-in-your-mouth gindara teriyaki is always a sure hit.